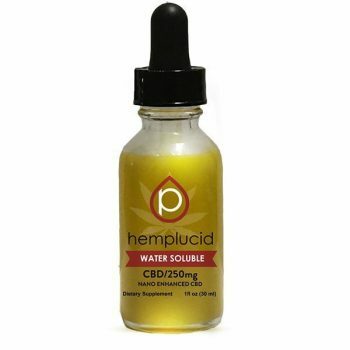 All-natural Real Scientific Hemp Oil Liquids are a great, convenient way to get your daily CBD. 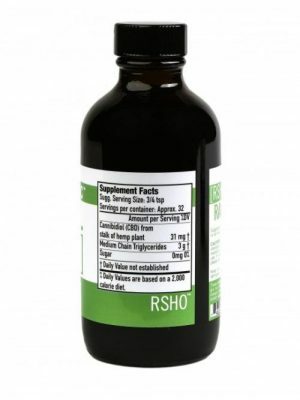 Each bottle of RSHO Liquid is 4 fl. 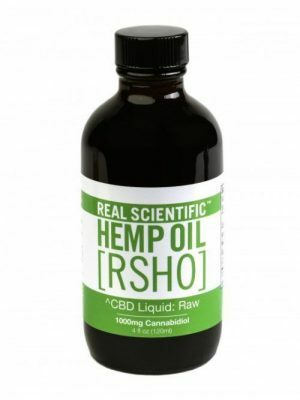 oz., containing 1000mg of CBD combined with MCT oil. Like RSHO CBD hemp oil, Real Scientific Hemp Oil Liquids are available in Blue Label (with decarboxylated CBD hemp oil), Gold Label (decarboxylated and filtered CBD hemp oil), and Green Label varieties (raw CBD hemp oil). 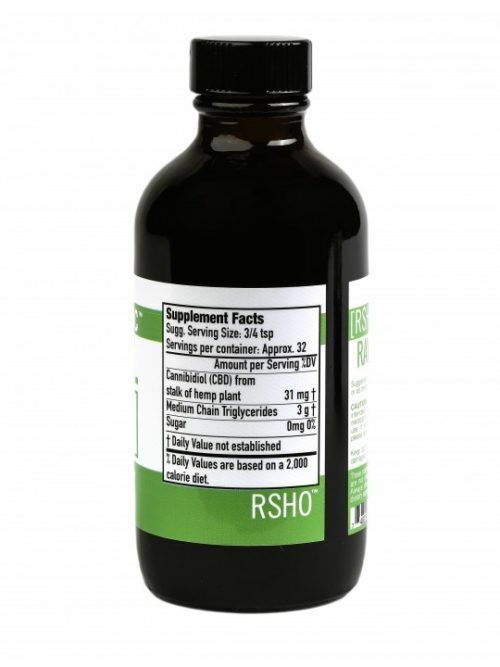 The MCT, or medium chain triglyceride, oil in RSHO Liquid is derived from coconut oil as well as sustainably-sourced palm oil. 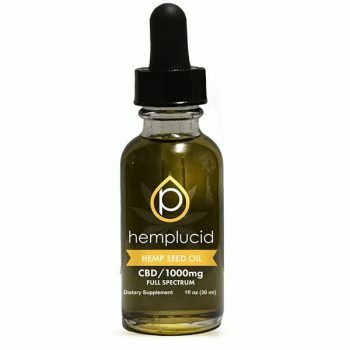 The MCT oil itself is MCT 60/40 (60% Caprylic Acid (C8) and 40% Capric Acid (C10)). 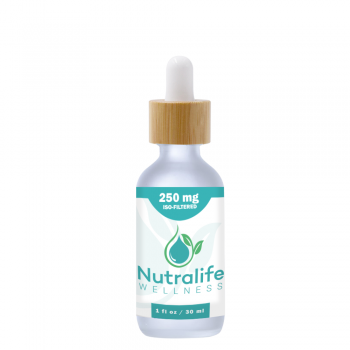 MCT oil is an excellent source of healthy fatty acids.